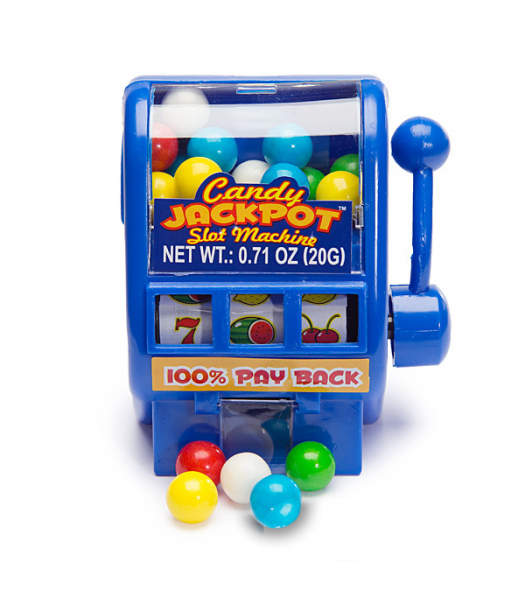 This novelty candy dispenser is a fun and charming way of dishing out your favourite treats. 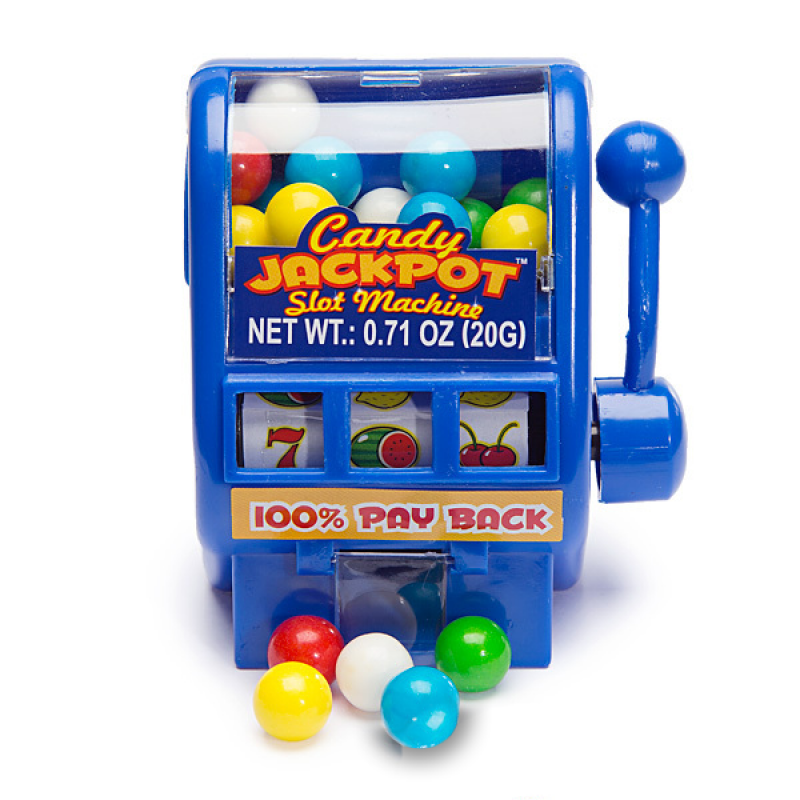 Designed to mimic a slot machine, you simply pull down the handle to spin the wheel and receive a sweet jackpot candy ball. You're guaranteed to win every time! 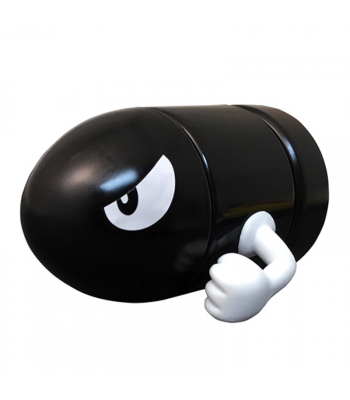 They're cute and mini and perfect for goody bags and themed parties.